You will have to be cleared in some manner by an "official" body, usually the ministry of health. Requirements most often are proof of graduation from your professional school, current licensure to practice and completion of certain forms. Usually, nurses do not have to register for short-term work, but must work with a doctor or dentist. In most countries, physician assistants and nurse practitioners have no special status. In practice, as long as there are doctors working directly with them, they can perform similarly to the way they function in the United States. 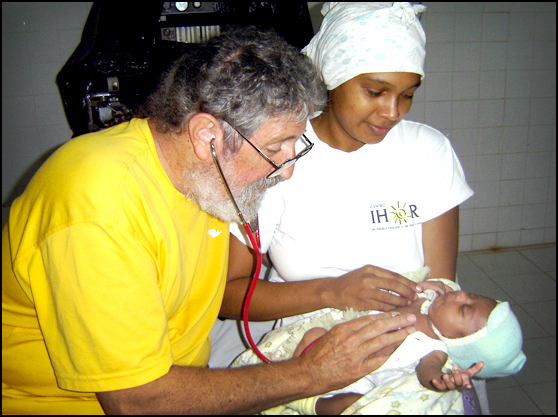 Malpractice in developing countries is not the problem that it is in the United States. If you have a concern, contact your personal insurer to see if you are covered. 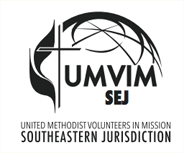 UMVIM's insurance does not cover malpractice provision. Public Health Public health is a growing field in which UMVIM teams serve. Particularly in international contexts, public health teams serve to teach basic sanitation, disease prevention and health skills to groups who do not have regular access to care. Those participating in these projects need not necessarily be trained medical professionals, though the team leader will need to offer at least some "lay training" in public health before traveling. This a good opportunity to invite in a doctor or public health professional to train team members. Your host will know more about the requirements needed. Below are resources to help your team learn and serve more efficiently through your medical mission. Guideline for small group discussion between visiting teams and hosts in the country. This framework is designed as a means to provide an intercultural and intergenerational idea exchange on health topics in the spirit of mutual learning. It is not to be used as a method for UMVIM teams to “teach” or push western ideas.